Thinking of joining Fresh Talent? Why not take advantage of our photo package specials that come with FREE MEMBERSHIP. That’s right! Select either the Classic or Supreme and your joining fee is waived. 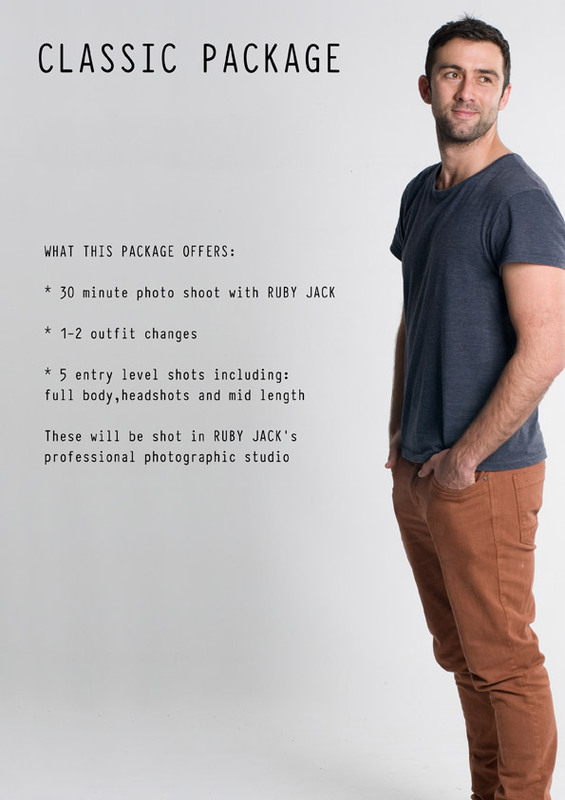 This entry level photo package is tailored to meet all the requirements casting agents need in a talent headsheet submission. Professionally lit and shot photos will be a great asset to your profile. Take your profile shots to the next level with different looks, outfits and styles whilst been treated like a star. 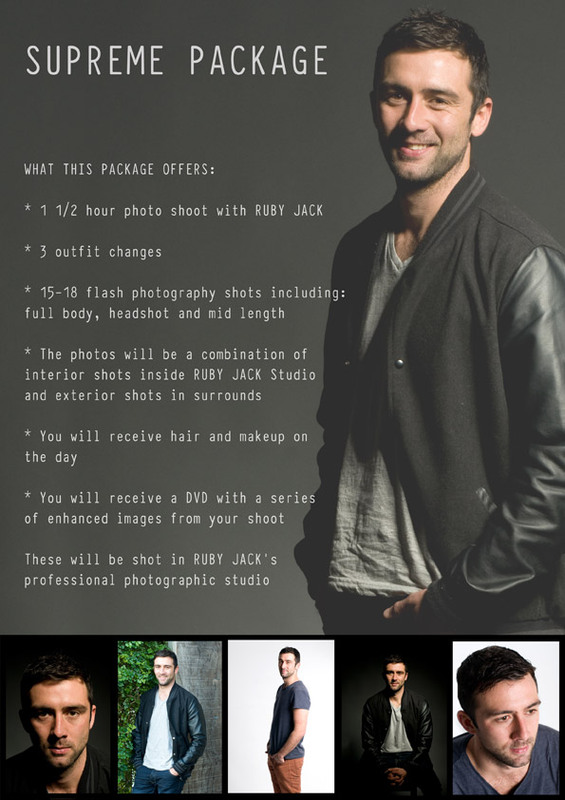 This is a fantastic way to add ‘look’ versatility to your portfolio OR create a glamour photoshoot for yourself. If you are already on our Fresh Talent books then click here for the special photo packages we have for you.